The google daydream view is an Android virtual reality headset that is available in the market and is one of the best VR headsets that you can buy to enjoy quality games and movies. The Google Daydream view is a great tool to experience the virtual world. And if we are talking about the virtual world then nothing can be the best option other than Gaming. Daydream view is the first headset for a lot of pixel owners and this simply means that it provides a lot of room to explore the virtual world and to have some fun. You might have experienced many of the games in the play store that ask for some money to provide some features and you have to pay for it without any certainty that game will be worth of cash. But with VR headsets you can utilize that sum of money also and enhance your gaming experience. Google Daydream is equipped with lenses and a proper mechanism to secure your android smartphone into headset so that when you move your head in the actual world you can also look around in the virtual one. 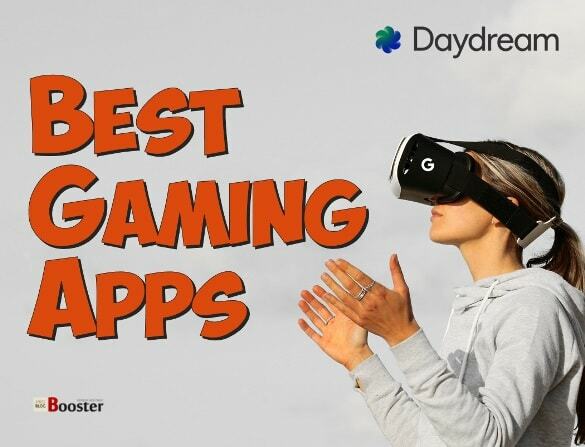 There are many free apps available on the play store that you can experience with google Daydream but there are some other experiences which will take you entirely on the different level. The headset is comfy, light and stylish and perfect for taking you into the world of virtual possibilities. There is not so much content for its library but definitely, it will grow very soon. 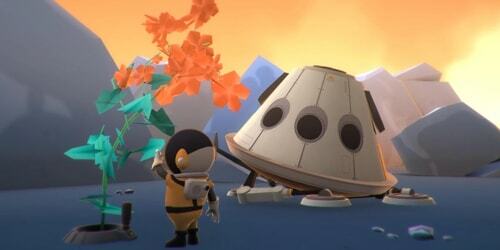 It will provide a wonderful experience with featuring Monument valley and a little cute robot. The concept is all about the puzzle and you may have to use little brain but it normalizes with VR magic. You have to navigate the little robot from beginning to end by moving and manipulating the surroundings near you. You can have a great time with manipulating the world technically. There are online QR codes also available on multiple levels. Hunter’s gate is excellently designed and brilliantly crafted a game that provides a third person view to exploring it thoroughly and makes you feel like you are on the top of gigantic Warhammer. This will surely resemble you the feeling of laptop game. 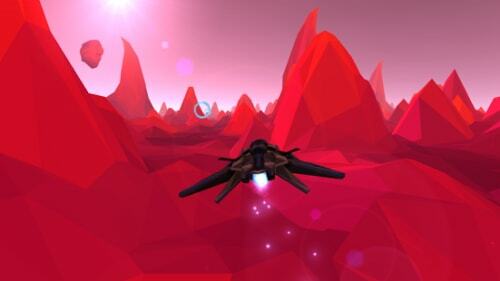 The controls are perfect with regard to aiming and lets you swarm from all directions. It starts firing automatically once you manually aim at the destination, along with this it releases an extra powerful area damage attack while clicking on the touchpad. Yet, it needs some sincere navigating through the touchpads but it well worth a game for the visuals and innovative controls. 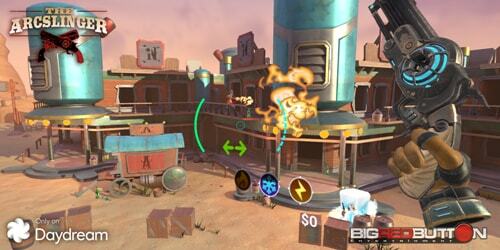 Only a shooting in western style game can complete a virtual reality experience. And this is what Arcslinger fits best for. The game is in fast tone and it gets better when you get the hang of using gestures on the touchpad of the controller. There are some other added weapons that make the game more interesting with extraordinary visuals like slinging bullets, freeze rays, and fireballs. The game lets you feel like a cowboy that might be one of your childhood dreams. 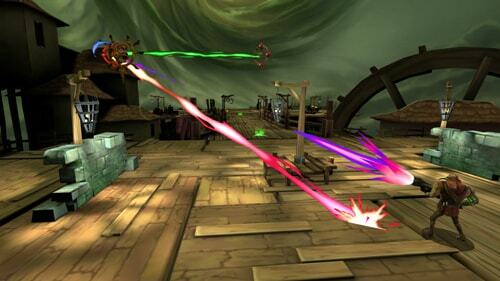 You can blast bad guys with a magical 6-shooter. The best part of this VR game is that it is surprisingly accurate and there are plenty of powers to make you going. Polyrunners is one of the games that everyone must like to play. It is just a type of game that one plans to play for 5 minutes and ends up wasting a full day in it. 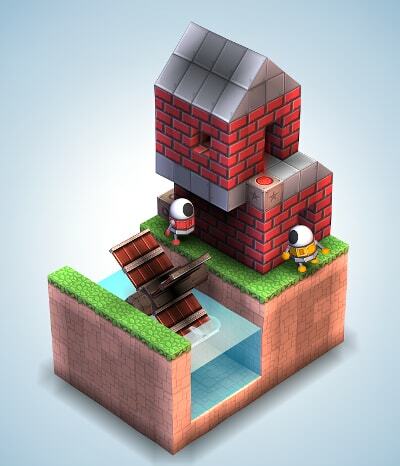 The game has a common aim to avoid the obstacles while collecting the powerups. These powerups provide you extra points and variate your speeds along the trip. The main objective of the game is to stay alive as long as you can. Only a single collision can make you showered in pixelated debris. There is also options to manage the controller just by tilting your head along with the ability to set back to the first person view. If you like games with lots of magic, swords, Dungeons and enemies then this game is perfect for you. 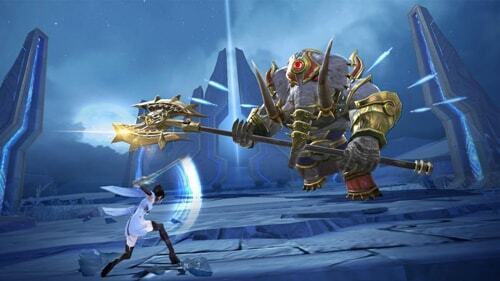 The game lets you freely walk around with waving swords in hands. And for this, all you have to do is to use a combination of trackpad along with head movements and there is also the freedom that lacks in most of the virtual reality titles. It is sort of a mini-game but quite impressive with great visuals and surroundings. It is a game that ranges from mini golf with a marble maze which put out fires with a hose and wacking diamonds out of the air with just a stick. The visuals are good with cute cartoons which use Daydream view controller for what Google’s headset is totally capable of. The game is also unique just like the name is. 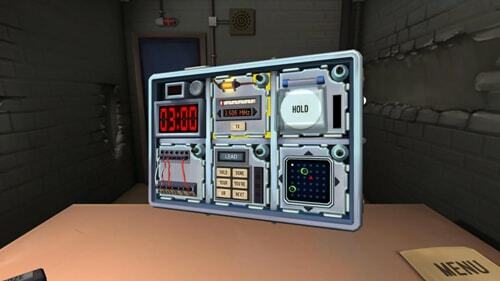 The game is featured with a multiplayer option which requires only one VR headset. You might be wondering, how? Well, only one person will need to wear a headset and he will see the virtual place with a randomly generated explosive device. That consists of many knobs, switches, levers, and puzzles. The second person who does not wears the headset have access the freely available manual which contains about all the instructions to diffuse the bomb. The most important thing between the two players is communication and that is the only way to diffuse the bomb!! 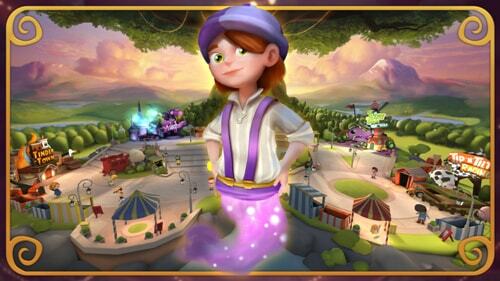 This is a great game that provides you the access to whole earth to customize according to you, virtually. Earthshape is dedicated to providing you some tasks with exploring a number of planets and then planting and growing the bio life including trees, plants and flowers. In order to enhance the growth of your plants and trees, you will need to solve a number of puzzles. If you are fond of watching movies with mystical creatures like beasts and gigantic species then this game is just for you. You will be provided with a magical wand and with a few flicks of your wand you will attack with majestic things like throwing grubs to gigantic eagles with multi-wings. 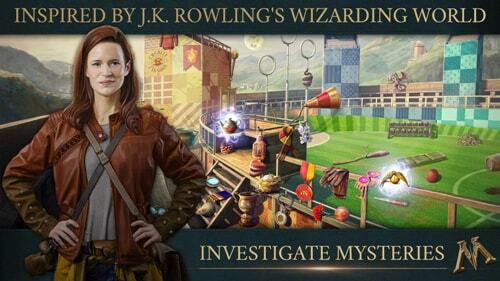 The visuals are excellent and the Harry Potter fans will surely like it. Gaming is the soul of virtual reality. The best games with virtual reality can make you feel the virtual world from the surface. The above-listed games are best in features, visuals, and functionalities. Article By Surya kumar ― working at LatestOne.com as Digital Marketing Analyst. It is the e-tailer Company known for bringing the latest Mobile Covers | Smart Watches | Bluetooth Speakers | Selfie Sticks models from all major manufacturers at best discounts.